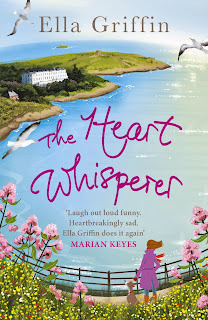 This is the little taster that draws you in to a lovely novel published by Orion about a young woman called Claire Dillon who finds herself in a bit of a Bridget Jones style predicament but with darker plot twists. 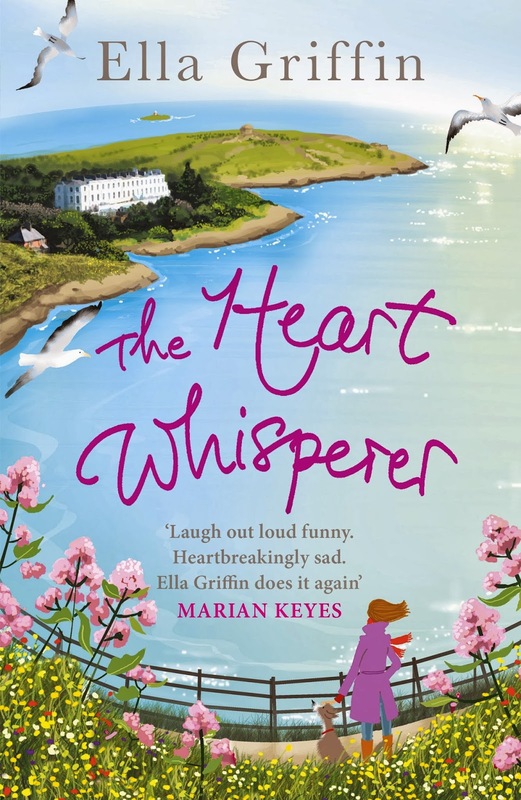 The Heart Whisperer is the first book by Ella Griffin that I have read, although her first novel entitled Postcards from the Heart was published in 2011. I try not to be swayed by other people's reviews, but I must say, the great feedback this book has received is well deserved. The story revolves around the consequences of one tragic day, Claire's 6th birthday. Claire's mother had everything to live for. A husband, two children, a successful medical practice. Then, at thirty-three, she died in an accident. And it was Claire's fault. Years later, on her own 33rd birthday Claire wakes up to the fact her mother had so much success and so much to live for at her age, so she gives herself one last year to be more like her. Or what she thought she knew about her. The similarities with Bridget Jones are only slight in this novel and mainly revolve around the fact Claire is looking to change her life for the better in one year. She starts the year in a stagnant career as a floundering actress, lacking a decent boyfriend and living in a bachelorette flat, which actually belongs to her oldest friend, ex-rock star Ray Devine who helps her fritter her life away with 'perfect days' and random silliness. In the story, set in Dublin, Ireland, we meet some interesting and believable characters including Claire's estranged brother Nick who is back from America. We find him keeping his distance from his clingy sister and his pathetic father while he reinvents himself as a daytime TV relationship guru. But Dublin is full of memories and Nick quickly dreams of escape. While his American wife Kelly has dreams of her own that she isn't telling him about. The story comes to a head when another accident throws the dysfunctional Dillon family together and the secrets they have kept from themselves and one another finally emerge. 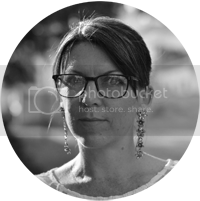 As a writer, she manages to combine wit and raw emotion in a story that will keep you engaged from beginning to end. Overall, it's a real page turner, a fun work of fiction that explores the impact of loss on a family and on an individual who many female readers will likely be able to relate to. I'm certainly hooked and looking forward to the next instalment from this fresh new writer.